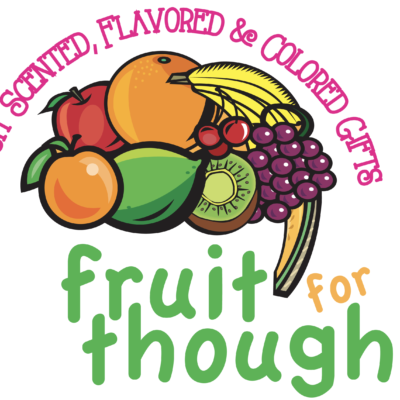 Fruit For Thought 20% Off Coupon! 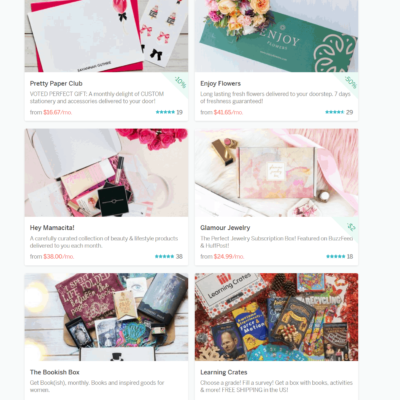 Need a unique gift that keeps on giving every month for your Valentine (or a hint for your significant other), or a gift for the person you love the most, YOU! 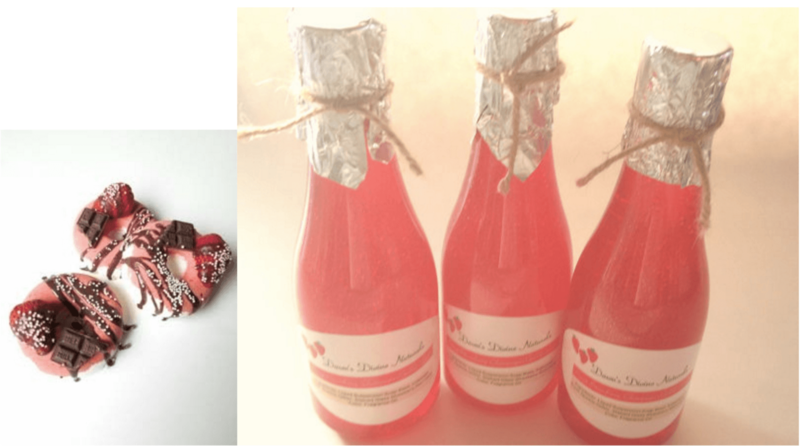 Our chocolate covered strawberries and champagne themed box will have pearl earrings, strawberry scented bath products, handmade champagne colored marshmallows and much more, all in one gift. 20% OFF any length subscription with code VDAY20 (Good for 1st month of a monthly subscription or 20% off the total for an already reduced 3 or 6 month subscription which is a great value). You can skip months or cancel anytime. Each month you will get a new fruity theme with a variety of bath, jewelry, stationary, home, treats and mostly artisan gifts. Coupon code expires Jan 31. February boxes are guaranteed to arrive by Valentines day. Future months all ship the week of the 16th of each month. 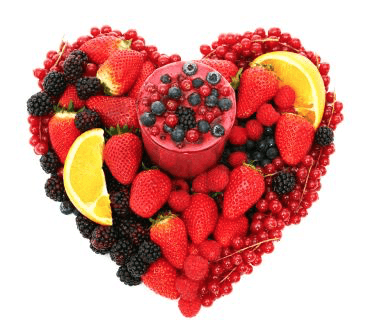 Theme: Strawberries & Chocolate is coming from Fruit For Thought! Fruit For Thought is so excited to announce our February gift theme – Chocolate covered strawberries and champagne!! Every box will include these donut bath bombs that look good enough to eat, strawberry champagne bubble bath, jewelry, yummy goodies and much more! We can’t believe how incredible this theme is turning out and know you are going to love it! Our February box will ship out to arrive in time for Valentines’ day. We will go back to shipping the week of the 17th in March. This would make a great gift for your daughter, mother, friend or significant other for Valentines Day! We typically ship the third week of February but will email you to confirm if you’d like your new gift order shipped in time for Valentines day.